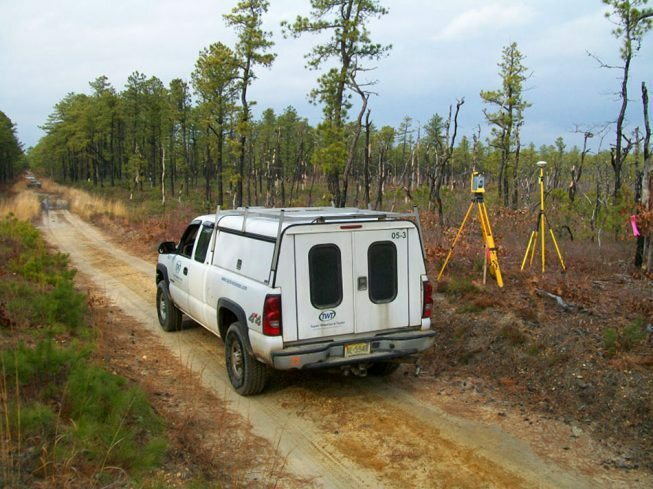 Taylor Wiseman & Taylor was selected to perform a large-scale ALTA/ACSM Land Title Survey with topography on a 3,000-acre piece of land near Chatsworth in Bass River Township, Burlington County, NJ. The Pine Island Cranberry Company recently acquired these 3,000 acres, long known as Sim Place, for the expansion of their existing facility located 5 miles west of Sim Place. Pine Island Cranberry Company has been cultivating cranberries since the 1890’s while preserving one of the largest areas of undeveloped wilderness in the US. 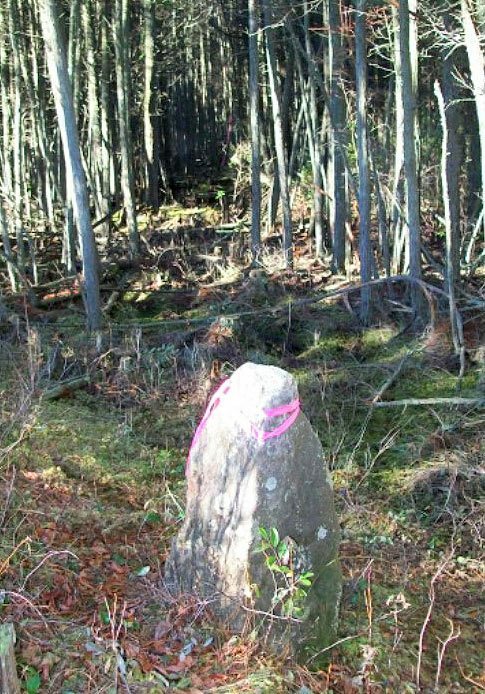 TWT set monument corners and worked with the cranberry company’s field personnel to clear-cut several selected property lines and set line pins for the client’s use.